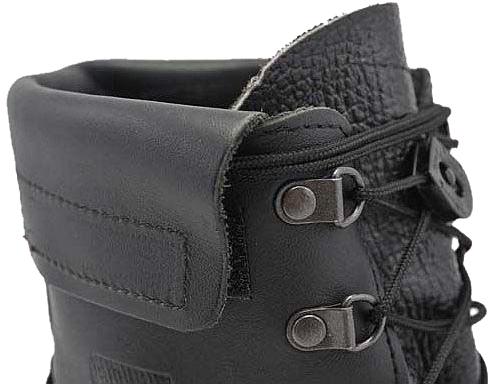 This Article ContentNorwegian Winter "Booties" - the "Støvel Overtrekk"
In general they are very similar to conventional M/77 boots, except for some details: 4 upper hooks for lacing were replaced by D-shaped semi-circular rings. 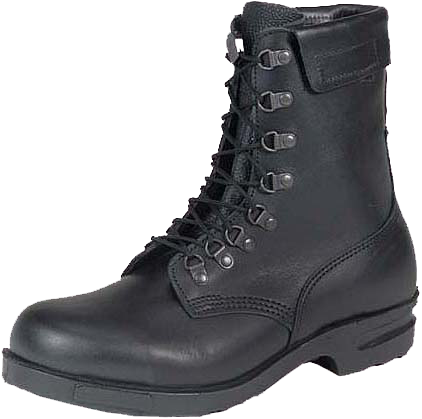 The top of such boots is equipped with a folding "velcro"-type leather cuffs while the bootlaces are fixed with movable clamps, which help to pull on the boots easier and faster without tying the bootlaces. 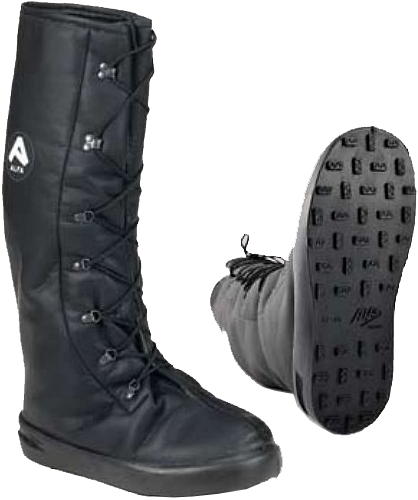 This type of boot is available in the range of sizes from 36 to 48, the weight of one boot is just 645 grams, as there is no lining. The price of a pair of such boots in Norway is 1899 Norwegian Krones, i.e. 235 Euros. The Kingdom of Norway is quite an active member of NATO and takes an active part in all the overseas operations of the Alliance. 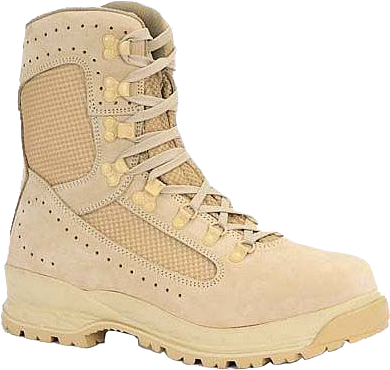 The Norwegian army boots manufacturer has developed a series of advanced models of "desert" boots in addition to standard M/77 military boots. As an example, let's consider a couple of such models. The first of them is a composite structure type boots, in which the breathable synthetic materials are used in conjunction with top-quality and wear-resistant suede. 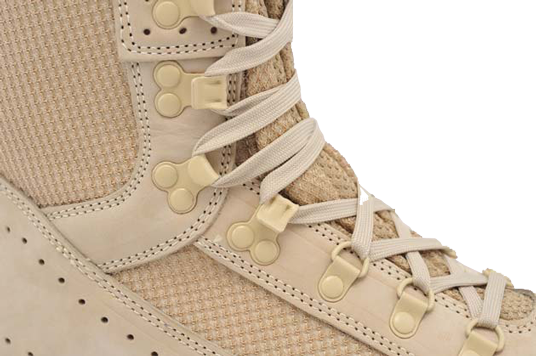 These boots are sandy-colored, with three lower "D"-shaped semicircular rings and five hooks for speed lacing. 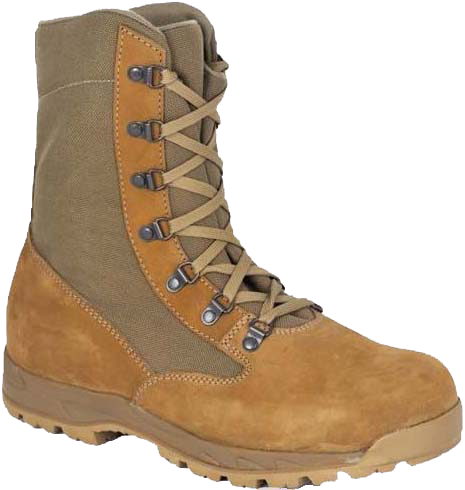 The outsole of these boots is made by "Davos", an Italian manufacturer of soles for standard Italian and Swiss army boots. In terms of quality and durability, the level of "Davos" products is approximately equal to "Vibram SpA", the famous manufacturer of high quality outsoles, named in honor of it's founder - Vitale Bramani. 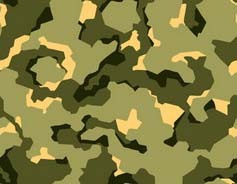 However, "Davos" is just less "promoted" and famous in the world. 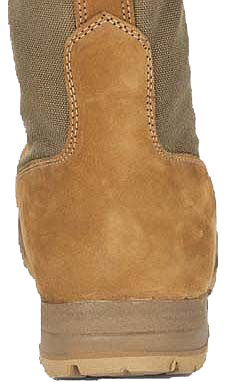 The second type of Norwegian "desert" boots are of more dark color, and the lacing system is provided by 7 "D"-shaped semi-circular rings. 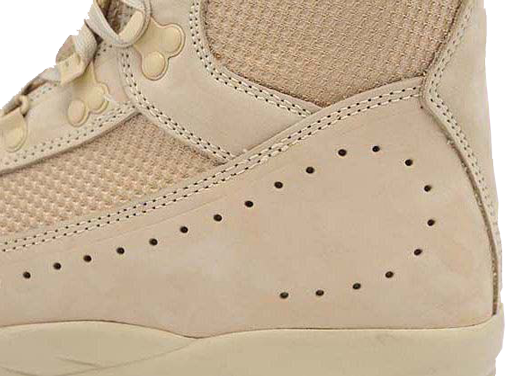 The outsole is composite by its structure and provides good thermal insulation. Norwegian Winter "Booties" - the "Støvel Overtrekk"
Among the Nordic European countries, Norway is the most cold by climate, and a part of the country in general is located within the Arctic Circle. In case of extreme cold weather the Norwegian military use to put light, warm and versatile "booties" over the standard Norwegian M-77 boots. In Norwegian such booties are called "Støvel Overtrekk". This kind of footwear is made from the layers of felt and reinforced polyurethane fibers with hydrophobic taped seams and thermal insulating sole protector, which provides good adhesion to different surfaces. The height of such booties is enough to protect the feet in high snowdrifts, while the fur lining provides extra protection from the cold. These booties are available in sizes from 36 to 49 in the models for women and from 37 to 51 for men's models. 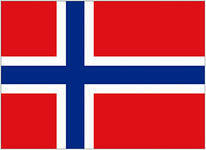 In Norway, these boots can be purchased at the manufacturer's website for 1299 Norwegian Krones, or 161 Euros.